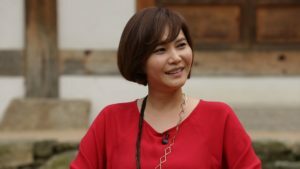 After debuting in the cinema industry in the late 1990s, Chu Sang-mi has played various roles in television dramas. Even though she has not won any acting awards, Chu Sang-mi always delivers her acting performance well, making her an actress whom viewers cannot ignore due to her admirable job in portraying her roles. Thus, in this article, Channel-Korea will explain all about Chu Sang-mi, including her full profile and the list of her dramas and movies. So, keep reading! 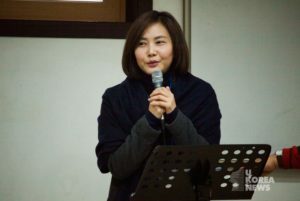 As explained previously at the beginning of this article, Chu Sang-mi is an actress who has often become the supporting cast in countless television dramas and movies throughout her career. Thus, in this section, Channel-Korea has compiled the list of television series that Chu Sang-mi has acted in. Mistaken for Japanese, Did Ha Yeon-soo Have Plastic Surgery? Let’s Look At Song Joong-ki Appearances and His Last Episode on ‘Running Man’!